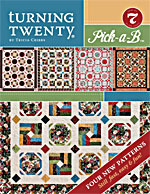 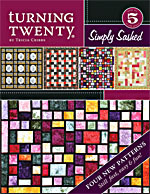 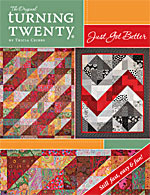 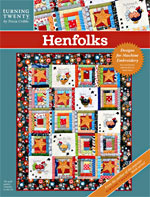 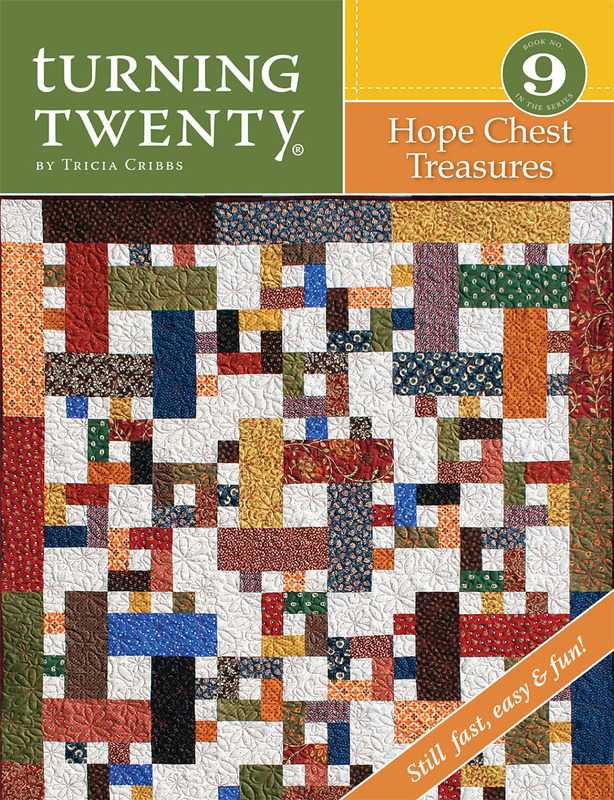 Hope Chest Treasures is another fast, easy & fun pattern in our Turning Twenty® series! 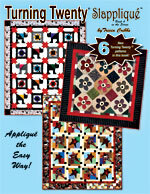 Choose from the familiar straight setting, or our beginner-friendly "on point" setting. 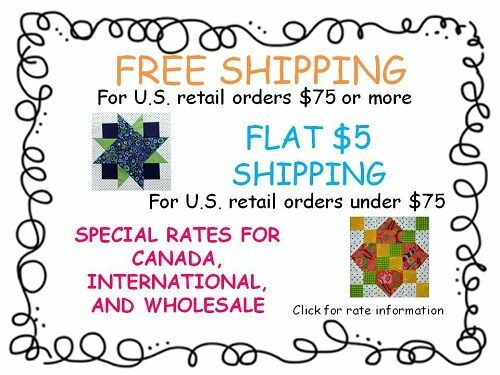 Optional Size Charts are included for both settings. 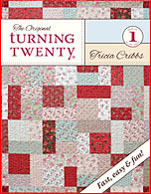 Choose any of your favorite Turning Twenty® blocks, and use this "on-point" setting to create an entirely different look from a previous Turning Twenty® book. 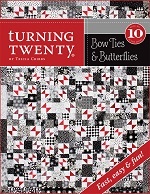 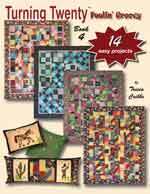 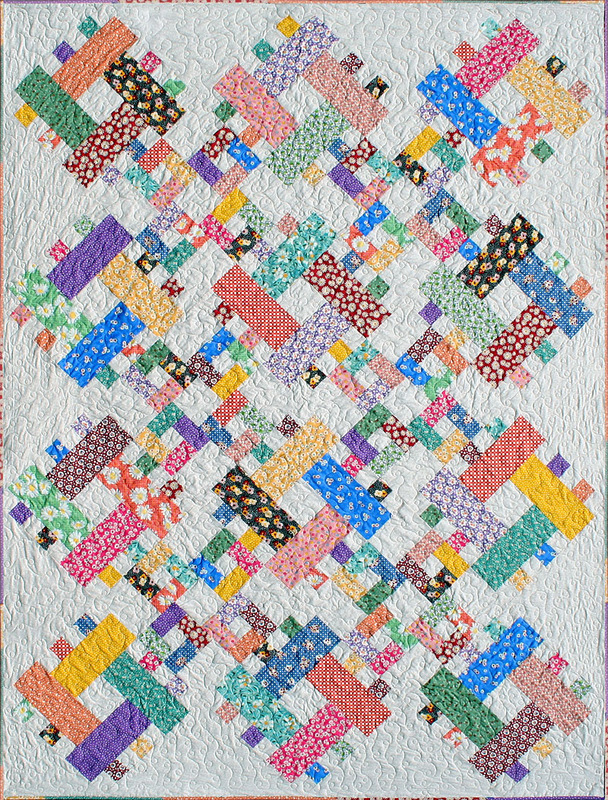 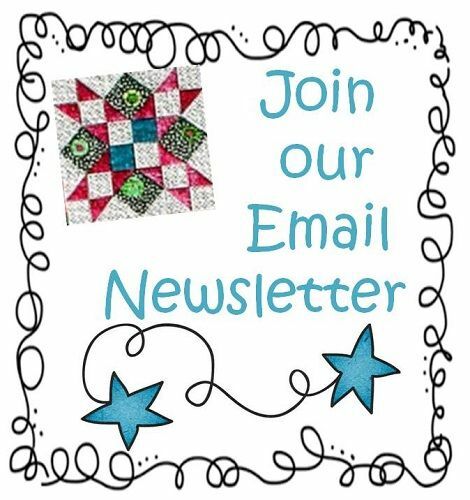 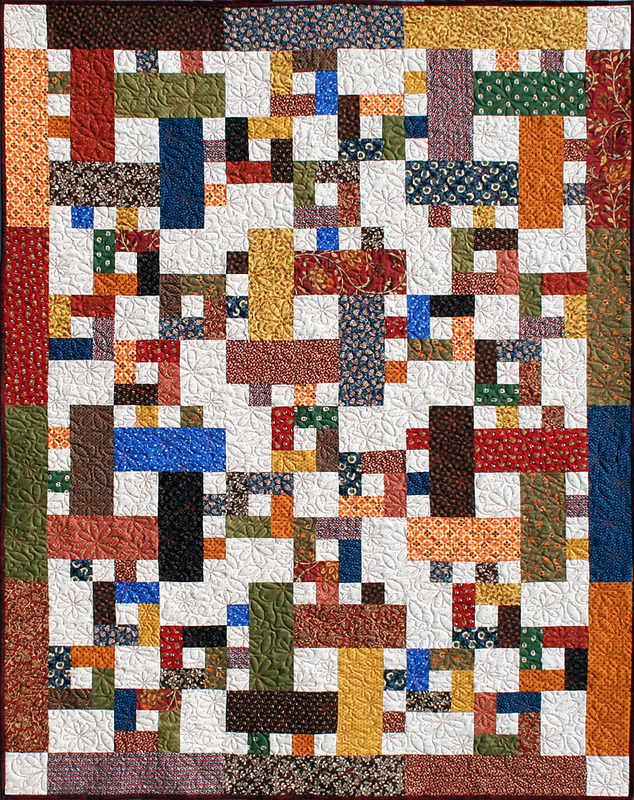 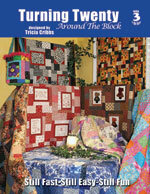 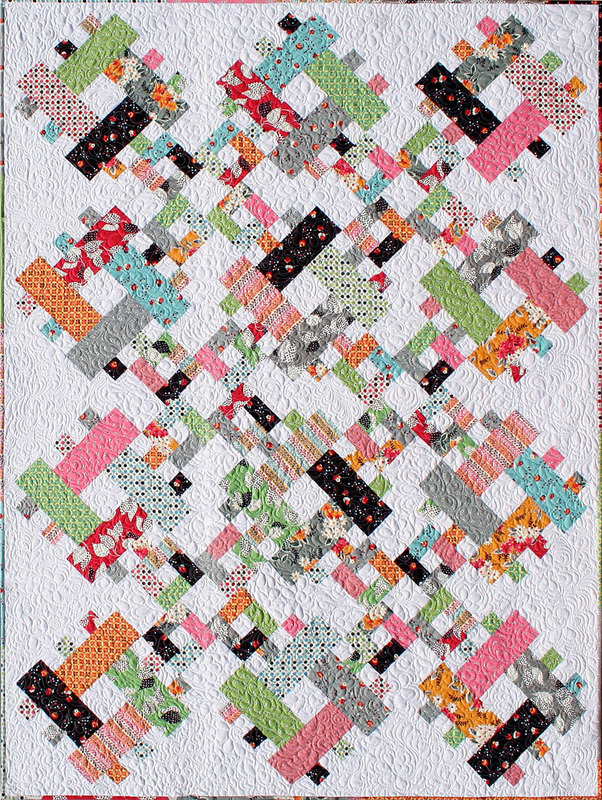 Or use them all to make a Turning Twenty® sampler quilt! 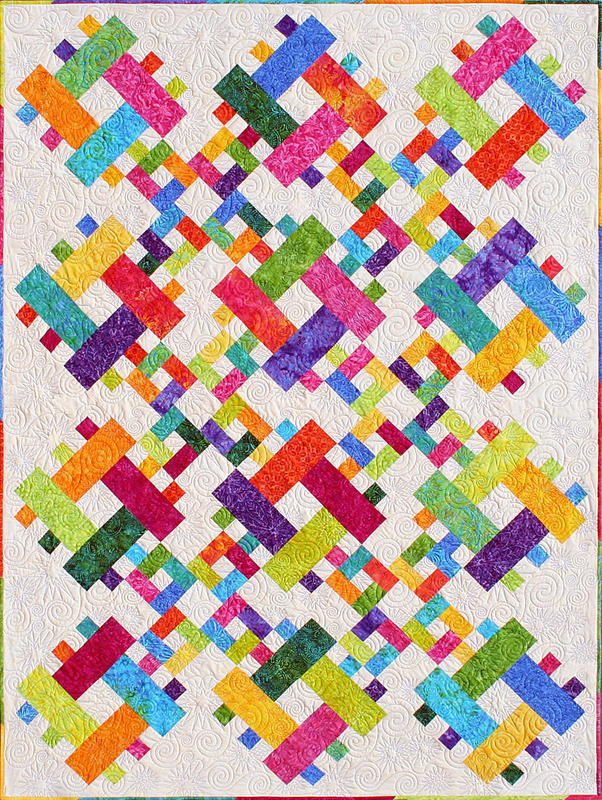 With only three blocks, you will make this table runner in no time at all! 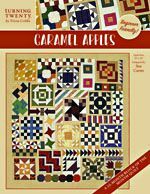 We want our patterns to be perfect and try as we may, sometimes mistakes slip by us and the pattern is printed before they are caught. 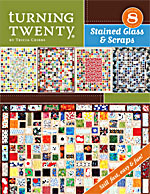 Unfortunately, this has happened with Turning Twenty Hope Chest Treasures. 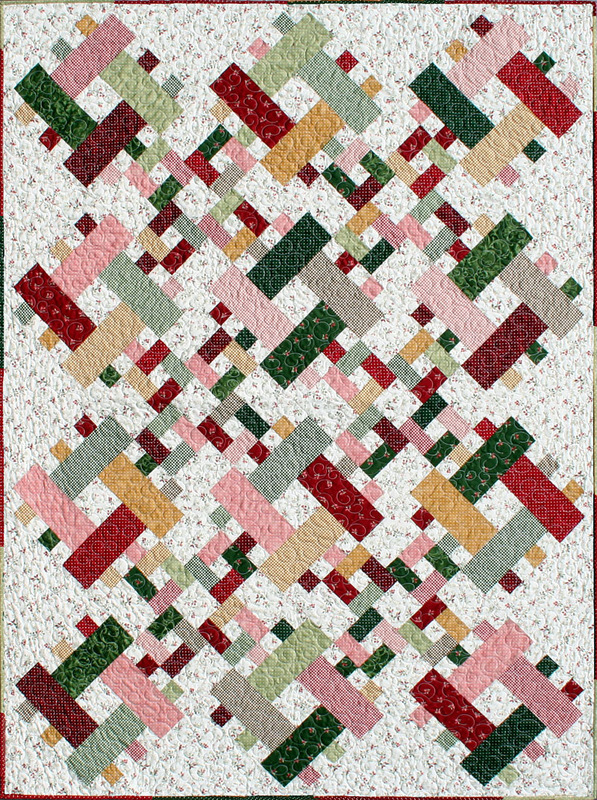 add from leftover background fabric ALSO cut (4) 4½" x 6½"